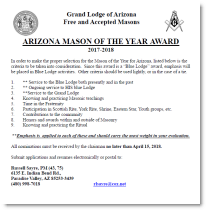 In order to make the proper selection for the Mason of the Year for Arizona, listed below is the criteria to be taken into consideration. 9. 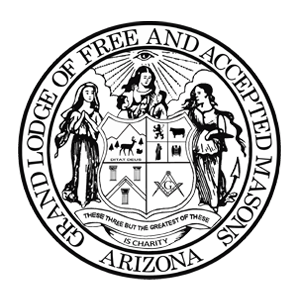 Participation in Scottish Rite, York Rite, Shrine, Eastern Star, Youth groups, etc.